Do you like Xcross Madness? Share it with your friends. 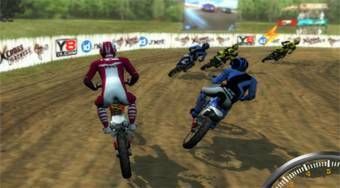 Xcross Madness - Perfectly treated 3D racing game in which a large portion of motocross races divided into several levels of difficulty is ready only for you.